Thanks for your request for SCOPE passes. You will receive your passes by email. Limited to 2 per request. First come First to receive passes until supply last. Executive Director, Antonio Cortez, will be pleased to greet you. We look forward to seeing you in attendance. Please join us on our inaugural show at the 18th edition of SCOPE Miami Beach. The acclaimed fair returns to Ocean Drive and 8th Street in its bespoke pavilion on the sand. 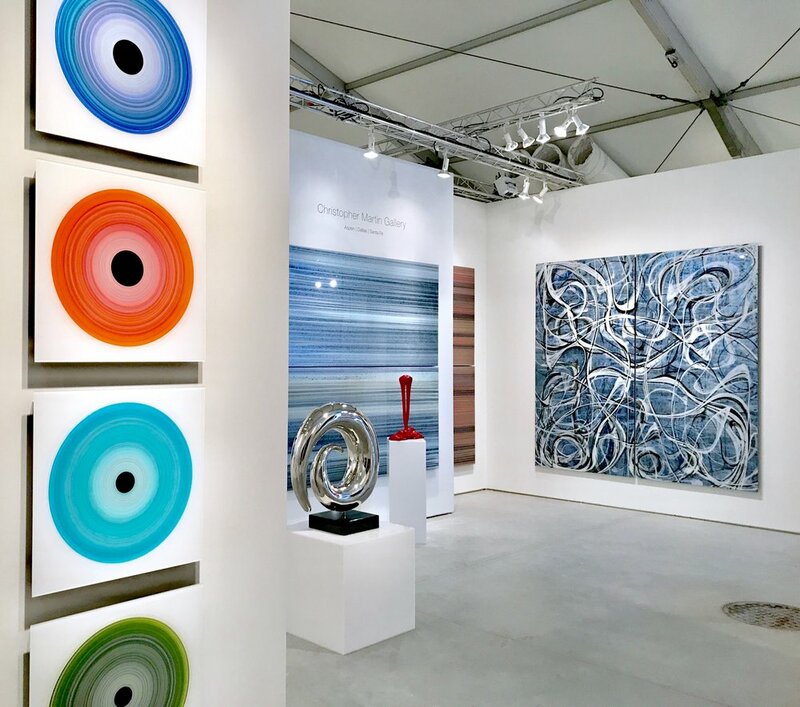 Honored by the City of Miami Beach Mayor’s Office and Commission for its extraordinary cultural impact, SCOPE Miami Beach features 140 International Exhibitors from 25 countries and 60 cities, and welcomes 60,000 visitors over the course of 6 days. 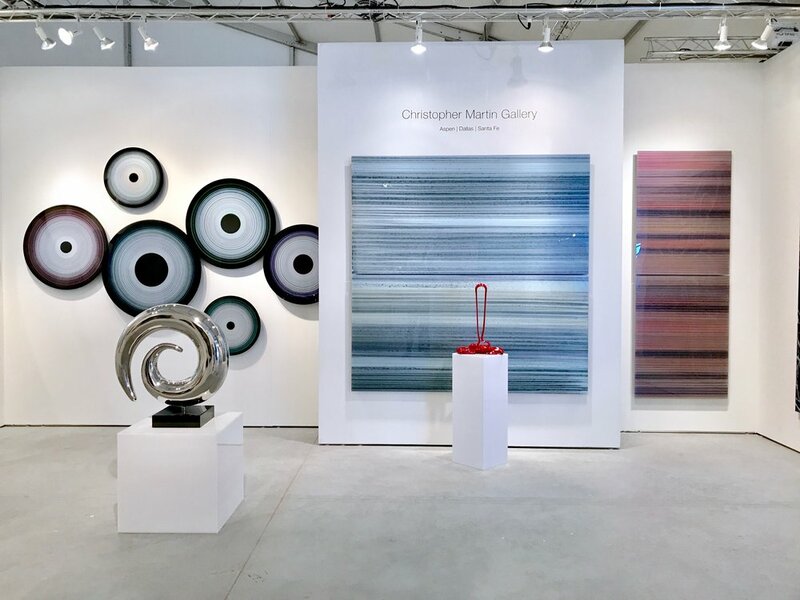 Amidst an unprecedented outpouring of critical acclaim from press, curators and collectors, SCOPE Miami Beach is once again poised to lead the charge for the emerging contemporary art market. The 2018 edition will see over 75 international contemporary and modern galleries from 30 countries come together to represent over 1,200 artists including CONTEXT, a platform for a selection of new and established contemporary galleries to present emerging, mid-career and cutting-edge talent.